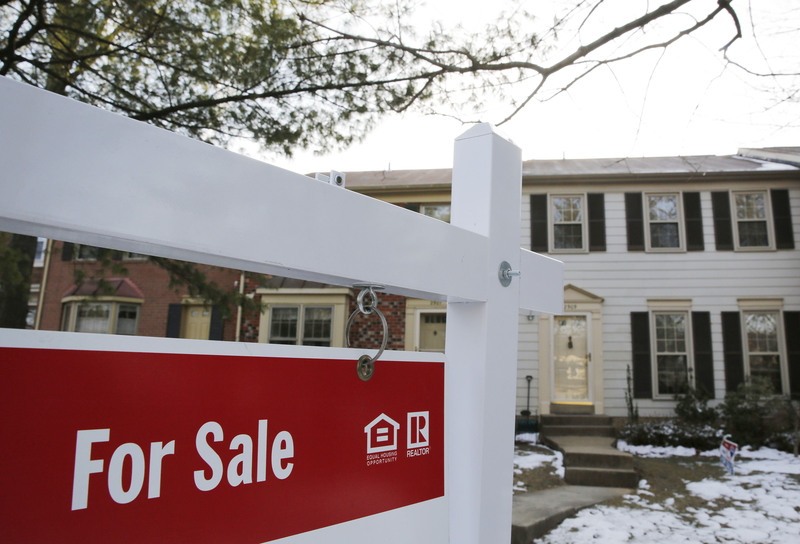 Opendoor thinks algorithms are a better way to buy and sell homes. SoftBank’s $400 mln investment in the company suggests it agrees. Opendoor and its peers can speed up and streamline an inefficient process. They can’t wish away balance-sheet risk if the housing market slows. A home for sale sign hangs in front of a house in Oakton, on the day the National Association of Realtors issues its Pending Home Sales for February report, in Virginia March 27, 2014. Opendoor said on Sept. 27 that SoftBank Vision Fund had invested $400 million in the firm. The online home-selling service also announced that it had secured more than $2 billion in debt financing. The funding round valued Opendoor’s equity at over $2 billion according to a person familiar with the investment. Opendoor buys properties from their owners and then sells them on, taking on responsibility for finding a buyer and maintaining the house until then. It bought over 1,000 homes in August, with an annual purchase run rate of over $3.8 billion.